Packing a rucksack or backpack correctly is indeed a very important aspect of any trip or trek. A well packed backpack ensures maximal comfort as well as easy access to frequently used items. In the ideal world, all your gear would be as lightweight as possible. 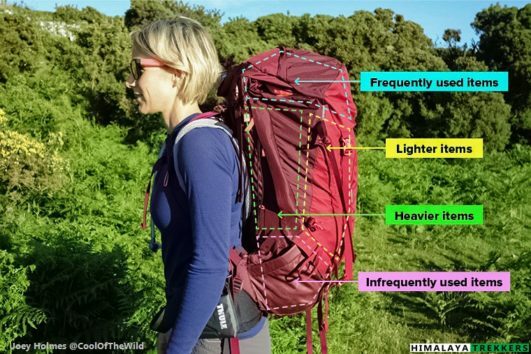 But even ultra lightweight gear adds up — especially … Continue reading How you should pack your backpack for trekking?